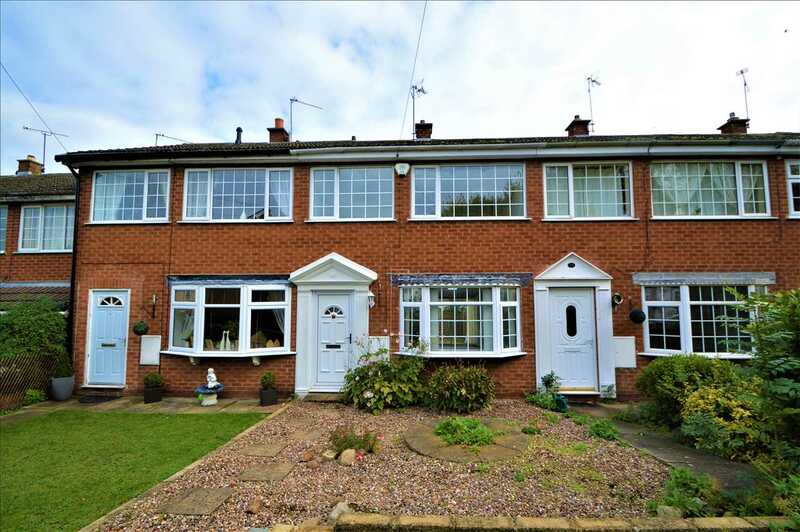 Benjamins are pleased to bring to the rental market a well presented mid terraced 3 bedroom property in the sought after village of Cotgrave. 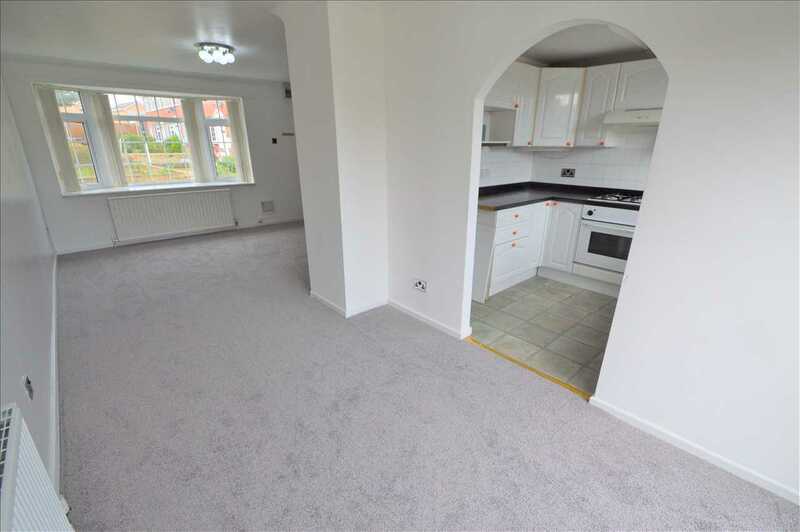 The property comprises of living room / dining room with patio doors leading to the rear enclosed garden , a modern fitted kitchen. 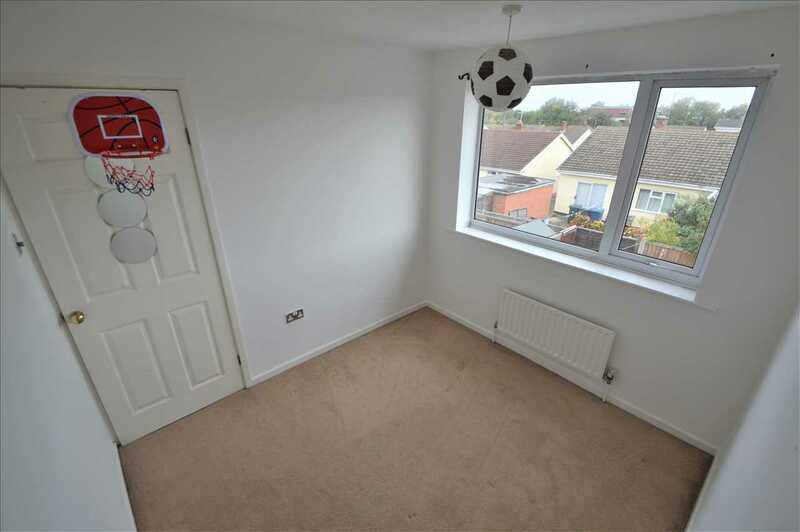 To the first floor landing giving access to 2 Double Bedrooms and a Single Bedroom, family bathroom. 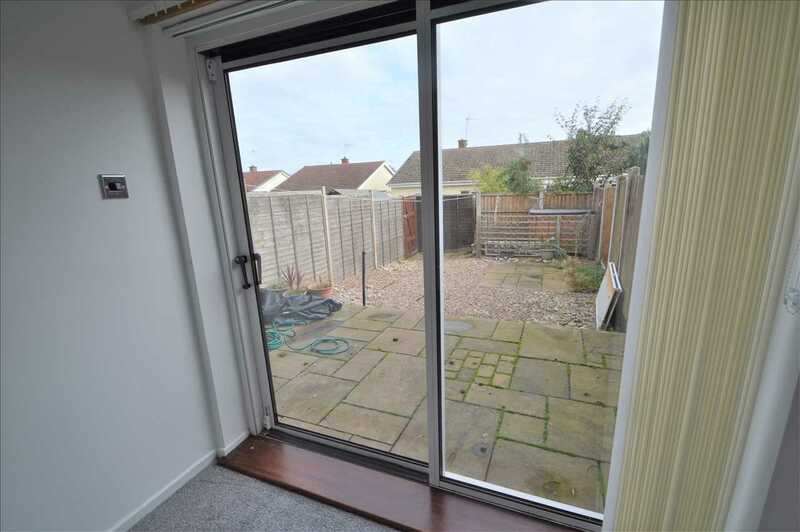 Benefiting from UPVC double glazing and gas central heating with a combination boiler, the property enjoys low maintenance gardens to the front and rear, and has a garage located in a block. 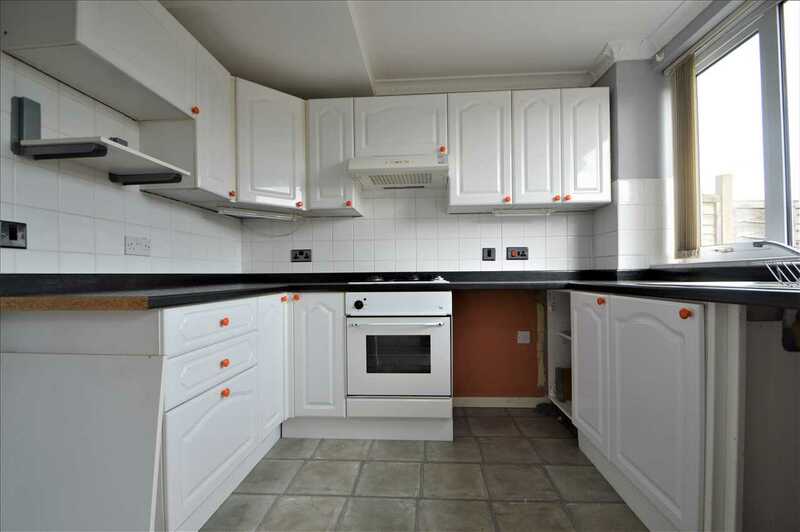 This property comes UNFURNISHED but does included gas cooker, hob and extractor fan. Having a range of white base and wall units, under cabinet lighting, roll top work surfaces, tiled splash backs, stainless steel sink with mixer tap, space and plumbing for washing machine and dishwasher, space for a fridge/freezer, integrated electric oven and gas hob with extractor fan, wooden floor, UPVC double glazed window. 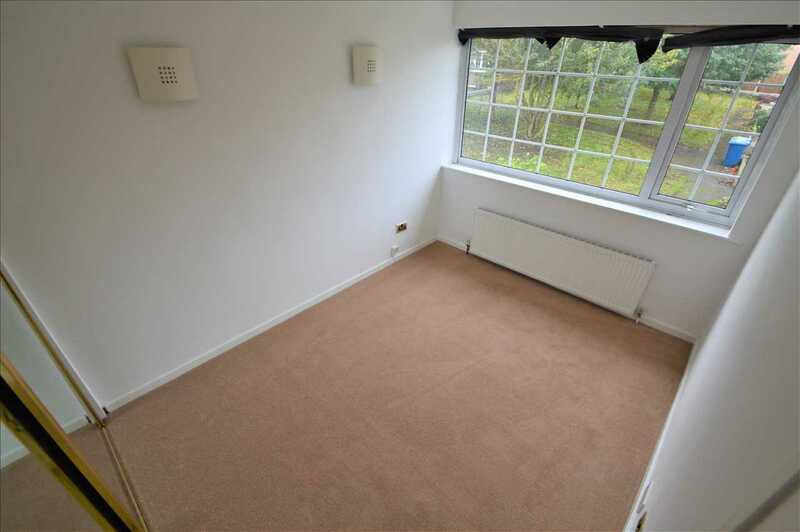 Access to loft hatch, storage cupboard, two wall lights, coving to the ceiling, doors giving access to three bedrooms and the family bathroom. Having UPVC double glazed window, two wall lights, radiator, television and telephone points, fitted double wardrobe with mirrored sliding doors. Having UPVC double glazed window, ceiling light point, radiator, television and telephone points. Having UPVC double glazed window, ceiling light point, radiator, television point. 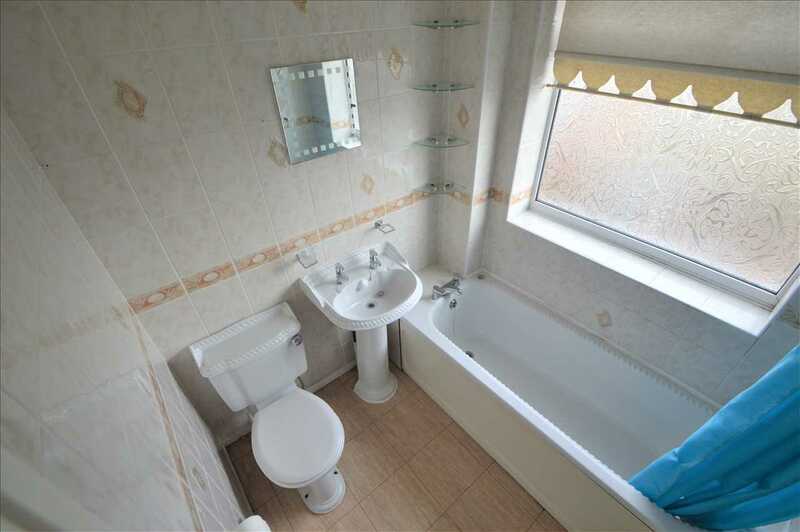 Three piece bathroom suite includes white panelled bath with shower screen, wc, wash hand basin, electric shower. Opaque UPVC double glazed window, tile effect vinyl floor covering, ceiling light, heated towel rail. To the front of the property is a pathway with shrubs and gravelled beds leading to the entrance door. To the rear garden is a patio area with gravelled beds. There is external lighting and an tap, enclosed timber fencing with gated access to a pathway which leads to a parking area.